Here are some additional resources and sources of information for our patruns. 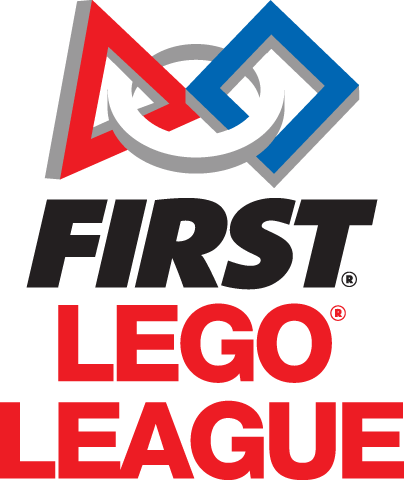 FIRST Lego League is the official website for information on this year's Challenge. TechBrick is a wonderful site for all kinds of robotics resources. Robot Mats is a great resource for beginning robotics teams. Maker Pro is devoted to helping makers build their skills through collaboration and expert advice.